“Chemtrails” — What are they? 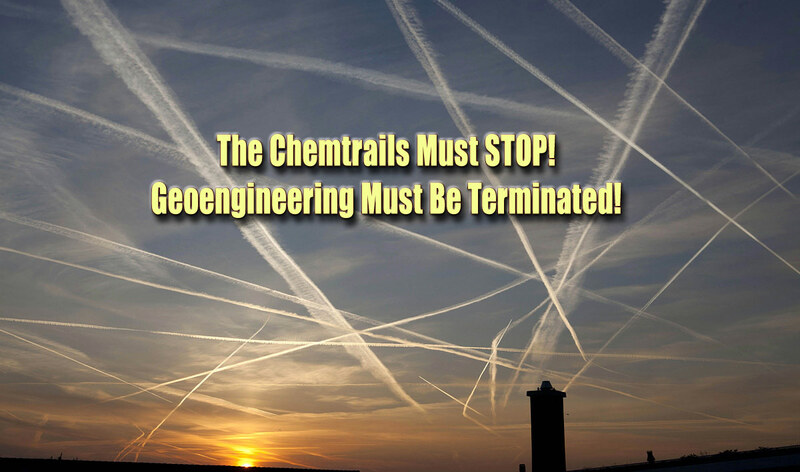 And why are they spraying? During this awakening process of realizing that my world what not what I had been told, I had become very ill. I was diagnosed with Lyme disease, my Asthma had become unmanageable, I had multiple and very complex symptoms, including neurological deficits, cognitive issues, widespread pain, severe fatigue, and brain fog. We were noticing these strange fibers all over our patio furniture on days when the spraying was very heavy, and the skies became a murky grey mess of merging lines. I was alarmed, as was one of my neighbors. My husband and kids at first thought I was crazy, as I researched these subjects over the next few years, always pointing out the abnormal sky to them. The sky didn’t look like it did when I was young and I was determined to find out why. I’ve noticed that most people do not even look up these days, as they are glued to their phones or just unaware of what is really happening all around them. No doubt it is the programming of the masses, due to corporate controlled media, cell towers, and mass programming using whatever methods they can to keep control of the population.